In the heart of the Costa Brava and situated just metres from the golden sands of Pals beach, the La Costa Beach and Golf Resort is the perfect option for a sunny golfing getaway to the Spain. 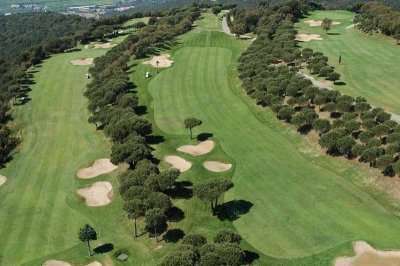 Ideal for golfers, this hotel is located on site to one of the most popular golf courses in the region, the Golf de Pals. 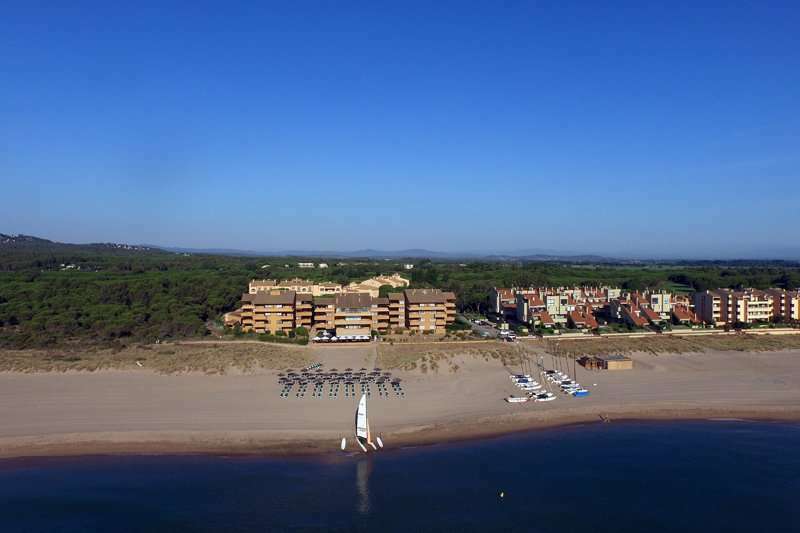 With a wide range of leisure facilities and a fantastic golf course just next door, the La Costa Golf and Beach Resort is an unbeatable option for your next golf break to the Costa Brava. The La Costa Golf and Beach Resort is perfect for both families and golfers, located just a five-minute walk away from the Pals sandy beach. 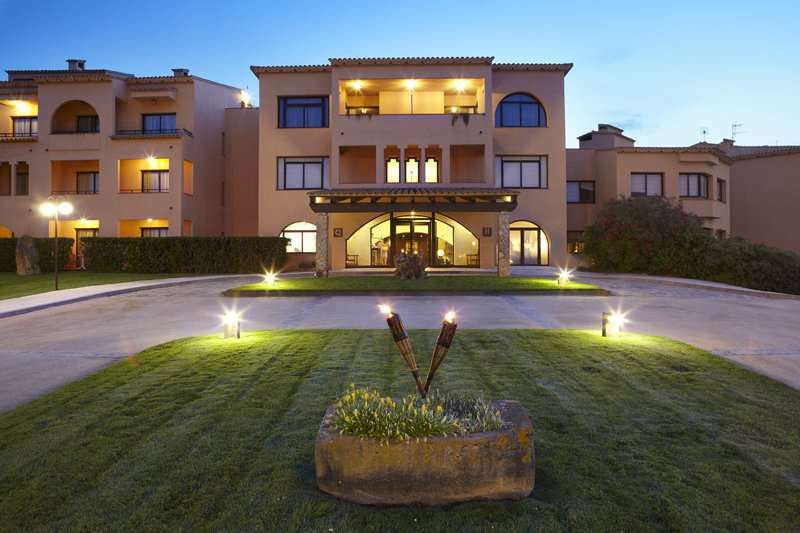 The hotel is also just a few minutes in the car away from the medieval villages of Pals and Begur. These quaint villages are authentically Spanish, with medieval architecture and classic Mediterranean restaurants. Here, visitors can indulge in some tapas and meander around small boutique shops for some Catalan pottery. 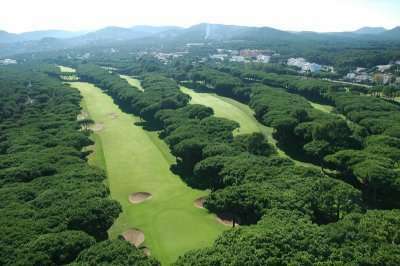 The La Costa Golf and Beach Resort is perfectly positioned for its guests to make the most out of the fantastic golf in the Costa Brava. 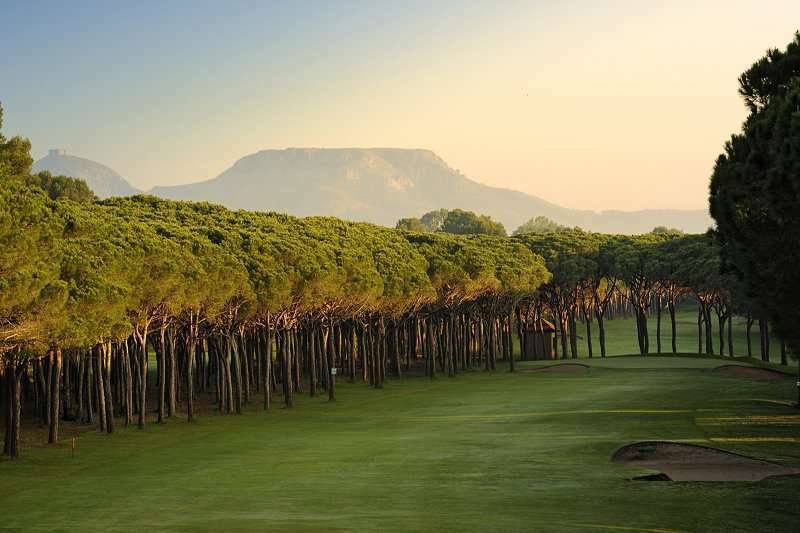 The Golf de Pals is located on site to the resort, and the Emporda Golf Club, home to the Emporda Links and Forest, is also located a fifteen-minute drive away from the resort. 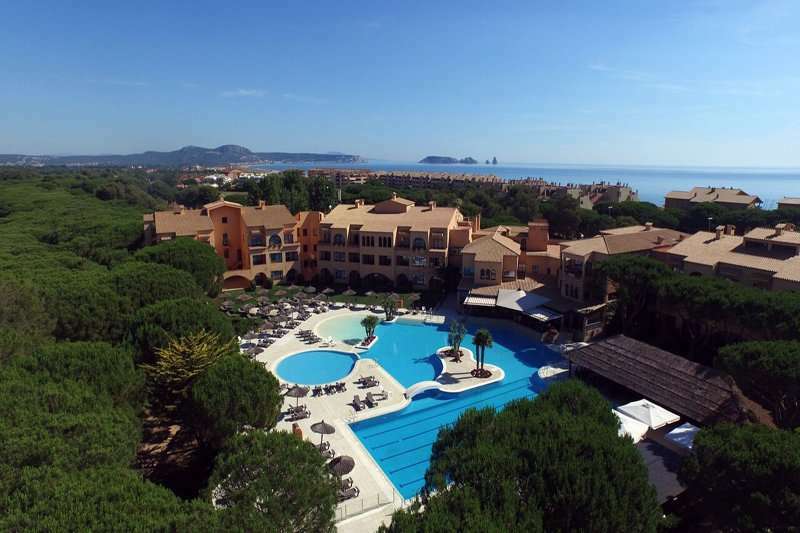 The La Costa Golf and Beach resort is home to 120 spacious and modern guest rooms, all of which include a private balcony or terrace with either a sea, golf or pool view. Ground floor rooms even have access to the resort’s stunning gardens. 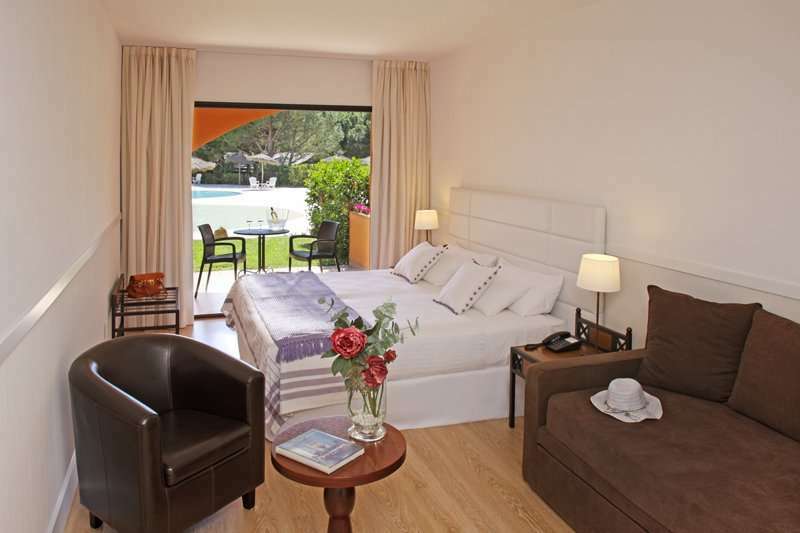 All of the rooms are air conditioned and include complimentary Wi-Fi access, a flat screen television and a minibar. The resort offers a variety of guest rooms for guests dependent on their preferences and budget, ranging from a comfortable Double Room to a Chalet with a garden and private pool, perfect for families. 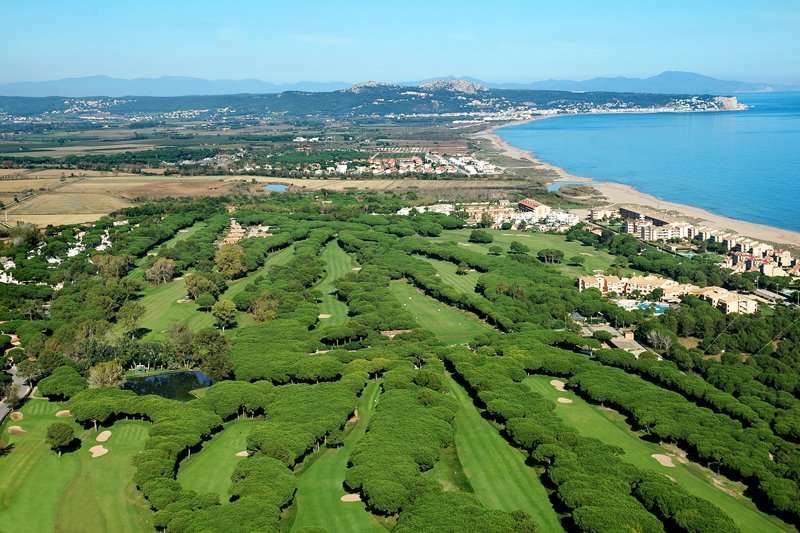 Both golfers and families will never find themselves short of things to with a wide range of leisure facilities on offer. 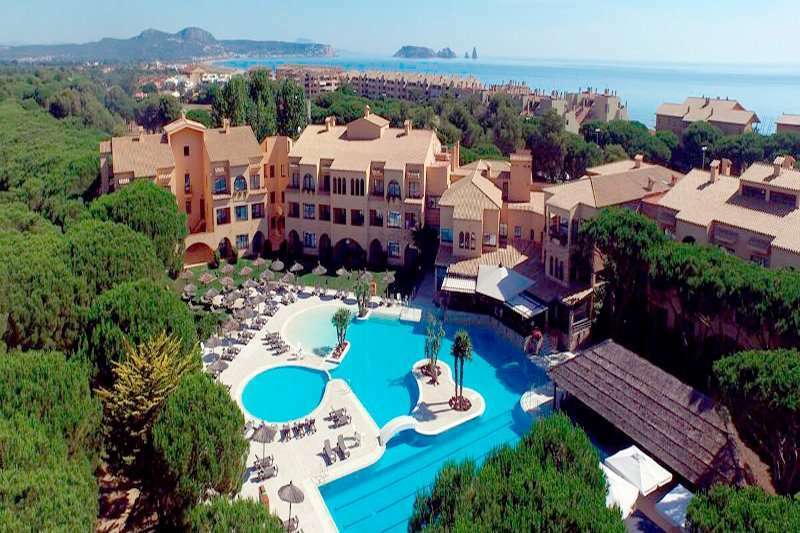 Sun worshippers can spend their days lounging around the outdoor one thousand square metre swimming pool lined with sun loungers. The more active guests can head to the tennis and paddle tennis courts, or even head to the hotel’s fully-equipped fitness centre. There is also a spa with a sauna and beauty salon. The main restaurant serves a wide buffet spread for breakfast that can be enjoyed on the outdoor terrace. 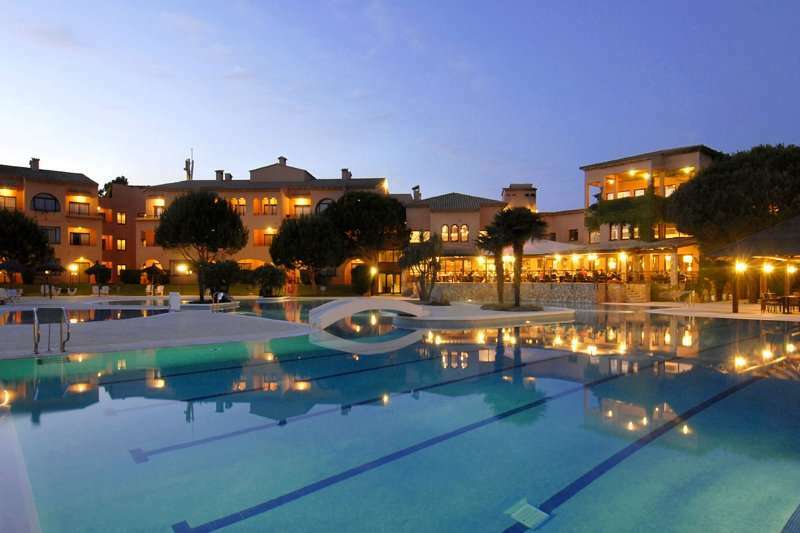 The La Costa restaurants serves a wide range of Mediterranean favourites in a formal setting. 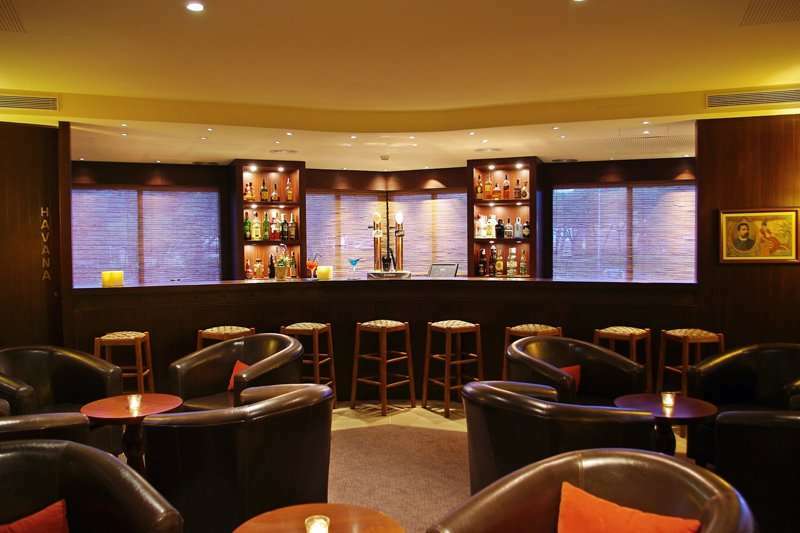 Alternatively, Greens, the poolside bar, serves an excellent range of snacks and light meals. The hotel also has its own cocktail bar, the La Havana.